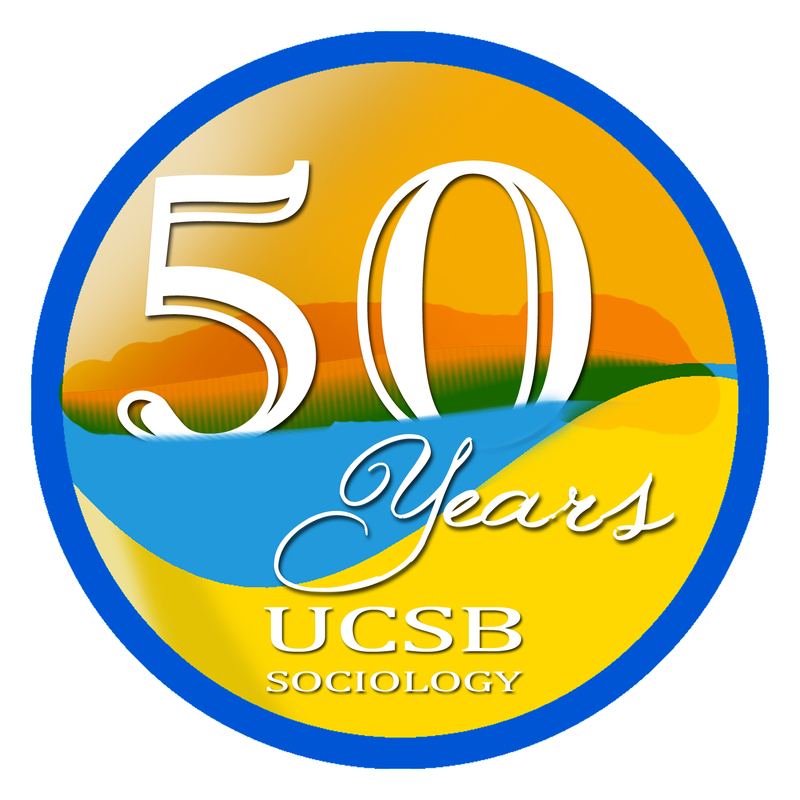 The 2014-15 academic year marks the 50th Anniversary of UCSB Sociology’s PhD program. We celebrated this milestone with a series of intellectual and social events, including a research conference on Friday and Saturday, February 13-14, 2015 at UCSB. The conference showcased research by Sociology faculty and PhD alumni in seven thematic sessions, each focusing on a sociological subfield in whose development UCSB sociologists have played a significant generative role. These include Conversation Analysis and Ethnomethodology, Culture, Globalization, Intersectional Ethnography, Gender, Sexuality, Race/Ethnicity/Nation; and Social Movements. Please find the the schedule here. Please contact anniversary@soc.ucsb.edu with questions.